Play hard, work hard, and do good. At FYRFLY Venture Partners, we believe that “doing good” builds superior cultures, teams and businesses while having a positive impact on the world. And we believe it is time for the venture capital industry to embrace impact thinking. Our mission is to prove that empathy can drive superior results and higher returns. Corporate philanthropy is not an outlandish concept anymore. The Millennial generation has brought about a shift in economic values. They buy from brands they respect; they want to work for companies that put people over profit; they think deeply about the ethical ramifications of their lifestyle choices. Millennials are reshaping the purpose and responsibilities of corporations. Some business leaders embraced philanthropy long before consumer preferences demanded it. Marc Benioff, CEO of Salesforce, not only paved the way for cloud computing but also set a benchmark for corporate responsibility: the 1-1-1 model. It asks companies to pledge 1% of equity, 1% of time and 1% of product for their communities. Under the auspices of Pledge 1%, the 1-1-1 model has become a global philanthropy movement that injects empathy into the DNA of companies. We believe that entrepreneurs who “play hard, work hard, and do good” will ultimately build better companies. We both found this to be true in our startup experiences. Thus, FYRFLY has created the FYRFLY Foundation to carry out the 1-1-1 approach, and we will collaborate with Pledge 1% and work with our portfolio companies on this and other appropriate models.  Invest in Community: We pledge 1% of our carried interest to the FYRFLY Foundation. We work with our portfolio companies, limited partners and ecosystem to find and support high-impact initiatives. We use data to prove that “doing good” drives superior returns. Hands-On Impact: We donate our time to our communities and to causes that matter. We use this opportunity to bond with our portfolio companies, limited partners and other stakeholders in novel ways. Product as Catalyst: We pledge 1% of products we have built in the past, and will build in the future. We encourage our portfolio companies to do the same and thereby enable meaningful organizations to accomplish their mission. We seek nonprofit partnerships that help us build better products for the market. 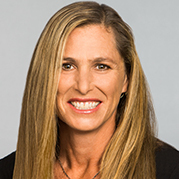 "We're thrilled that FYRFLY Venture Partners has joined us in Pledge 1% to help bring the 1-1-1 model deeper into the venture community. We can't wait to see what kind of impact the model will have at FYRFLY and beyond." Building a great company and doing good are not mutually exclusive choices – they actually complement each other. The following data points illustrate that the 1-1-1 approach can fuel business success and change the world for the better. What if the cure for cancer is trapped inside of the mind of someone who can’t afford an education or if that someone grows up in a country where schools can’t provide modern tools to discover that genius? Doky is an innovative Cloud Platform that offers a web and mobile platform which replace the functions of a local computer, allowing users to access their data, apps, e-mail, projects, instant messages and calls. Doky strongly believes that education and technology have to come together in much stronger ways in order to have a global impact. The Doky team also knows that its platform can have a significant impact given its potential scale and model. Almost from the start of Doky, the Doky Foundation was set up to donate the platform for free to schools and students in need. Doky’s initial area of focus is Africa but the team has global aspirations and intends to go far beyond 1% in terms of product donations. Also, the company has pledged 1% of its equity to the its Foundation. Bee colonies are collapsing worldwide. And we can’t stand it. As a business we gained our initial inspiration from bees. They are very sociable and organized, this is how our brand was born. We find bees fascinating and extremely important for the future of humankind. And we want to help them. Helping bees means investing in future sustainability and healthy environment for future generations. We want to address this problem and join our partners and friends who share our philosophy and already have done enormous work to save the bees. The goal: is to drive more attention to the problem and unite more businesses, organizations and people in the fight against the extinction of bees. Data.world is a benefit corporation. At least 18M open datasets exist today. Only 2.4M websites existed at Google’s launch in 1998. Open data holds great promise for society, and we think its impact should grow as quickly as its volume. We’ve built a platform where the world’s problem solvers can find and use a vast array of high-quality open data. The specific public benefit purposes of the Corporation are to (a) strive to build the most meaningful, collaborative and abundant data resource in the world in order to maximize data's societal problem-solving utility, (b) advocate publicly for improving the adoption, usability, and proliferation of open data and linked data, and (c) serve as an accessible historical repository of the world's data.